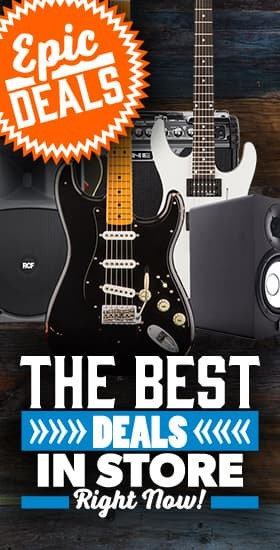 EastCoast Guitar Starter Packs are great value for money beginner packs with everything you need to get started learning the guitar or bass! If you want to check out our entire EastCoast Guitar range then click here! £100 worth of accessories for only £50 more than the guitar alone!